Pharmaceutical giant Takeda said Thursday it had made a takeover bid worth £42 billion ($60 billion) for Ireland’s Shire Group, but that its offer was rejected. “Takeda was subsequently notified that the board of Shire had rejected its proposal. 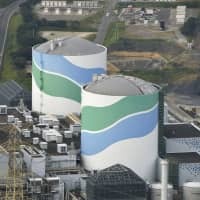 Discussions between the parties regarding a potential offer are ongoing,” Takeda officials said in a statement. Takeda said the offer was made on April 12 for £46.50 per share, making the bid worth a total of £42 billion. Shire shares soared on the London Stock Exchange when rumors of the deal emerged earlier Thursday. Takeda’s shares slumped as much as 4 percent in early Tokyo trading on Friday. Takeda said in late March that it was “considering” making a possible approach for the Irish-based drugmaker. 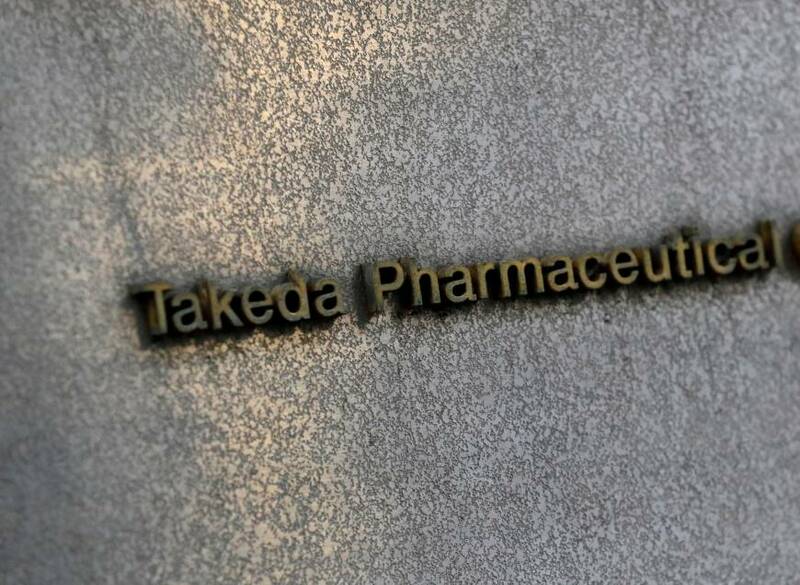 The planned bid would strengthen Takeda’s global position in drugs to fight cancer and combat gastrointestinal and nervous-system diseases, Takeda said at the time. The news comes amid a flurry of takeover and acquisition activity in the pharmaceutical industry, at a time when traditional players are seeing profits eroded by competition from generic medicine. 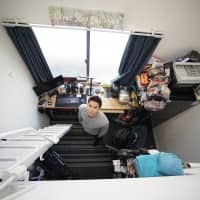 Japanese drugmakers in particular are facing pressure in the home market as the government tries to cut prices of many branded medicines and put greater focus on cheaper generics, to rein in health spending as the population ages rapidly. 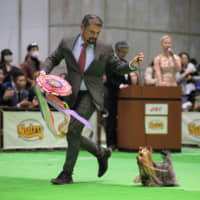 Takeda, led by Frenchman Christophe Weber, has been actively looking overseas. In 2011 it took over Swiss rival Nycomed for €9.6 billion (then $13.6 billion). 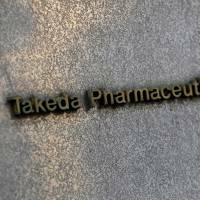 However, some analysts are concerned that a takeover bid of this magnitude could put pressure on Takeda’s own finances. 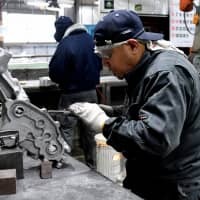 The Osaka-based company is much smaller than Shire, and analysts have said that if the drugmaker is to clinch a deal it must offer much more cash. Shire had been battling slumping share prices. Its stock dropped 35 percent in the year prior to March 27, the day before Takeda’s interest in the company first emerged. Takeda’s most recent bid was a 51 percent premium to Shire’s closing price on March 27. Investors were worried that the hemophilia business Shire won in its $32 billion takeover of Baxalta in 2016 will lose ground sooner than anticipated to a competing therapy from Roche Holding AG. 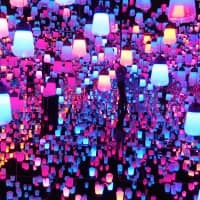 Shire had recently been exploring options, including possibly spinning off its rare-disease and neuroscience businesses. A Shire takeover would be by far Takeda’s largest-ever deal. Its most expensive previous purchase was a $13.7 billion takeover of Nycomed A/S in 2011. The size of a Shire deal has given some investors pause, and the presence of other bidders could push Takeda out into the cold.